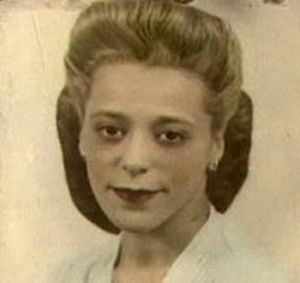 Almost ten years before Rosa Parks made history, Viola Davis Desmond – a civil rights activist and beauty parlour owner – did the same thing in a theatre in New Glasgow, NS? Yep, she refused to move from the “whites only” area on the ground floor to the “blacks only” balcony area, which led to her arrest and charges being laid. Reading this cool fact was a very inspiring start to my work day. I’ve never heard of Viola David Desmond. Thank you for sharing that important piece of Canadian history.